Micro Cut Shredders take shredding to the next level, basically turning documents to dust with 10x smaller shreds. Smaller shreds also means less frequent emptying of the waste bin. A micro cut shredder bin holds 80% more Micro-Cut particles per gallon than standard Cross-Cut. The best micro-cut shredder for larger offices shreds 14 sheets per pass into 5/64” x 15/32” Micro-Cut particles (Security Level P-5) and features continuous duty motor offers non-stop shredding. With government regulations demanding compliance with identity protection guidelines and an increase in high volume shredding, companies are seeking new ways to improve productivity of the shredding process with automatic paper shredders. Many businesses choose off-site shredding companies as a convenient solution. However with this hands-off service, comes a few drawbacks including high prices and a risk of exposing confidential information to an external vendor. Many businesses instead are using automatic on-site shredding. The single cost purchase of an automatic high volume shredder provides long-term shredding without the hefty service fees of shredding services. And an on-site commercial shredder keeps all confidential information in the office. Most importantly, auto feed paper shredders also provide a hands-free experience. Users simply load the bin, push the button and walk away. From a productivity standpoint, this means employees spend less time shredding and more time on other more important tasks. Another important feature are safety locks, which prevents the shredder from being opened after it begins the shredding process, so confidential documents remain safe until completely destroyed. Automatic shredding also allows the shredding process to occur in a timely manner, eliminating the risky build-up of confidential documents waiting to be destroyed, making confidential shredding an important perk of automatic machines. The value of automatic shredding spans across many industries that handle sensitive materials. Medical clinics and hospitals can quickly destroy reams of sensitive patient information as medical records clerks purge old files in less time. Law clerks find automatic shredding useful for past client records or destroying the duplicate paperwork of a long case. Accountants use automatic shredding to maintain a consistent storage and destruction cycle for business records. Large quantities of sensitive documents are usually in immediate need of shredding, and the process can take accounting clerks weeks to properly dispatch such paperwork. Credit apps from home buyers quickly pile up on a realtor’s desk, unfortunately a desk often left unattended while showing homes. Automatic shredding saves real estate companies time by allowing these documents, which often contain social security numbers, bank account numbers and driver’s license information, to be quickly shredded without delay. You have buttoned down your IT security, so you think you can breathe easy. But hacking is about strategy, not just technology. Paper-based identity theft remains a threat, even to companies with sophisticated digital defenses. While the focus on digital security grows, identity thieves, and even corporate spies, are finding easy access to neglected physical document security. Off-site shredding services are an easy path for identity thieves. Getting into legitimate off-site shredding companies, thieves can show up at your office and wait for you to hand over your confidential documents. 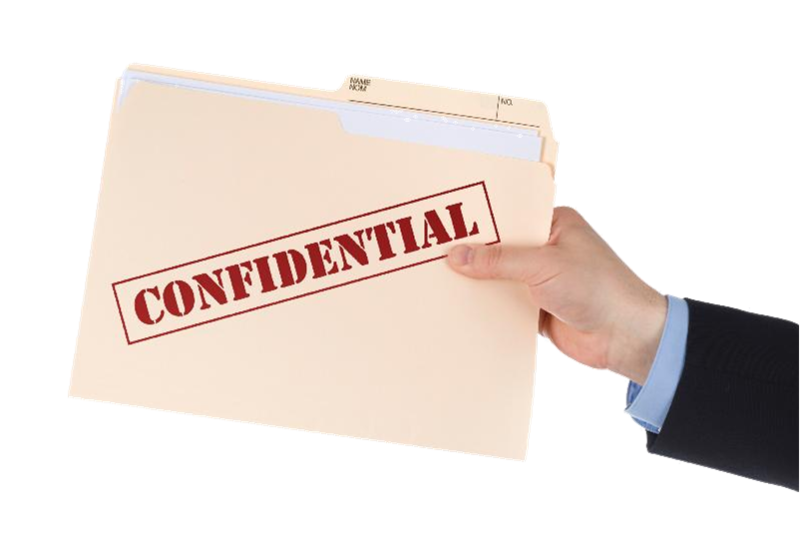 By maintaining on-site shredding you can ensure that private information, stays private. If the convenience of off-site services are still a consideration over security, on-site automatic shredders are the perfect choice. They make on-site security management even easier, allowing hands-free, walk-away shredding a convenience, without compromising confidential information. 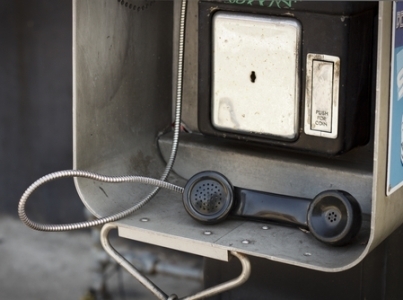 Corporate spies will find any possible way to get to key classified documents. If they can’t get this info through digital hacking, they can go low-tech just as easily. 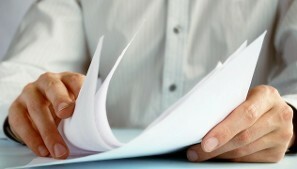 Making shredding procedures a part of your office policy. College ID Theft: How College Students Can Protect Themselves with a Simple Rule. College students are five times more likely to be a victim of identity theft than the general public. To protect yourself make sure to use this simple rule: shred it or secure it. Dorm rooms are accessible by virtually everyone in the building. Identity theft becomes easy when thieves can fish bank account statements, credit card applications and other documents containing highly sensitive information from the wastebasket next to a dorm room desk. 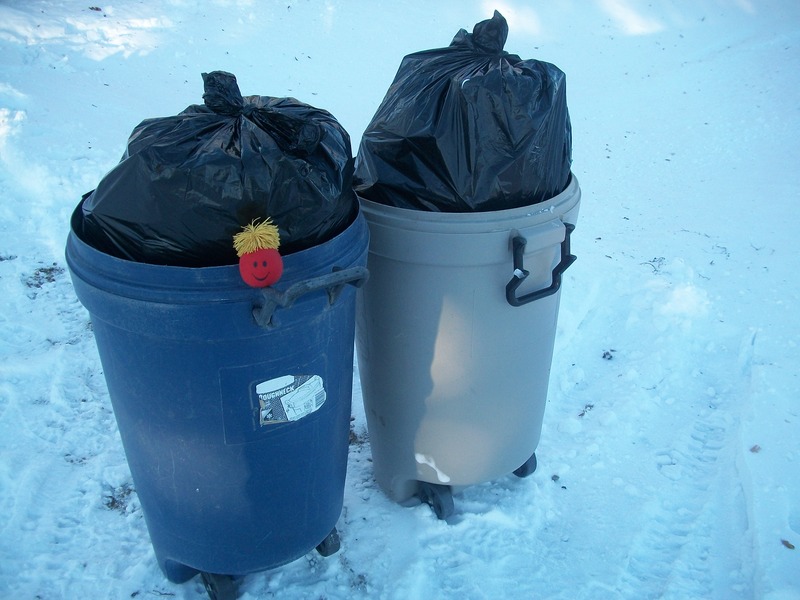 Shred these unwanted documents so your trash can doesn’t become a treasure trove for identity thieves. College students may also be feel very secure in their dorms and not think twice about leaving sensitive documents such as checkbooks and social security cards in unlocked areas. Secure all confidential documents in a locked safe place to prevent identity theft in your absence. It seems reasonable to assume that large companies with mountains of customer data in their possession are the most likely targets for identity theft. However, new research reveals identity thieves tend to target small businesses more often because their security defenses are weaker and access to information is easier to obtain. In a recent survey by the Ponemon Institute, 55% of small businesses polled experienced at least one breach of their private records. Thirty-three percent of that 55% did not notify victims that their personal data had been exposed. At least 85% of small businesses polled shared customer and employee records with third party services. Most of the small businesses surveyed also believed this to be the most “at risk” information when it came to identity theft. Though outsourcing may be essential for many business functions, maintaining as many in-house services as possible can help minimize the risk to customer identity theft. Shredders for small office use meet the shredding frequency and run time expectations of small business. If your business has greater shredding needs, commerical shredders can meet those demands with longer run times and larger capacity bins. Use the shredder selector to find a shredder that meets your small business needs. Tax pros and amateurs face some of the same barriers: handling confidential documents and staying organized throughout the whole taxing process. There are some solutions to make the process easy and safe. 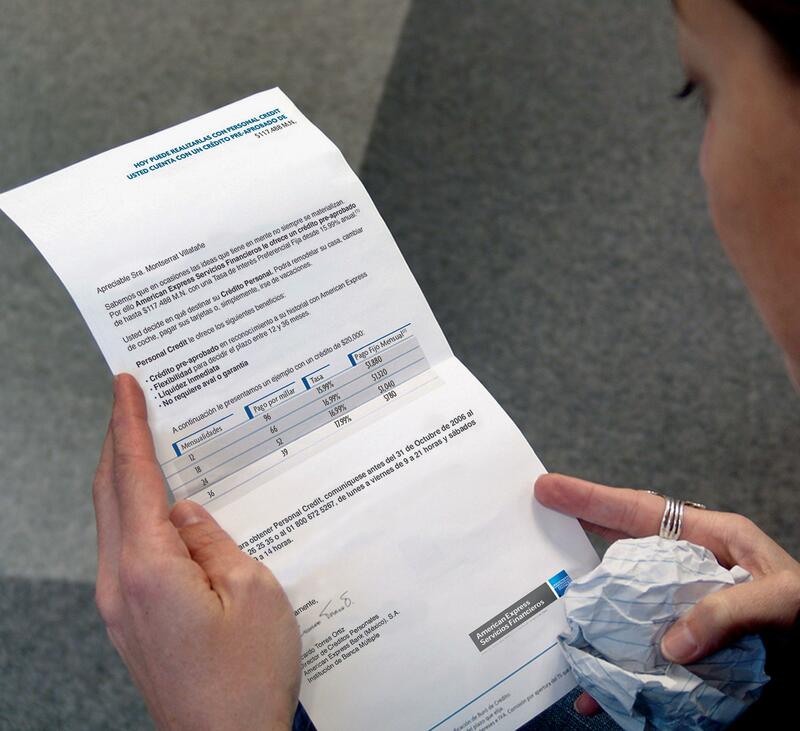 Even though many returns are submitted electronically, paper documents still play a role in the tax office. Paper based ID theft breaches for the first half of 2012 accounted for nearly 15% of known breaches. As you handle scores of tax returns with social security numbers and bank account numbers, having a consistently performing shredder available ensures the ID security of your clients. In addition, a commerical paper shredder that is visible to your clients and in use while you are preparing their taxes gives them a higher level of trust and confidence in you and the practice you run. Tax time may also be a purging period of old returns–something id thieves are fully aware of. You make feel your current return is perfectly safe because you filed electronically, but those old returns carry the same confidential information that can fall into the wrong hands when you are disposing of them. A reliable household shredder can make cleaning out your tax records a lot easier. 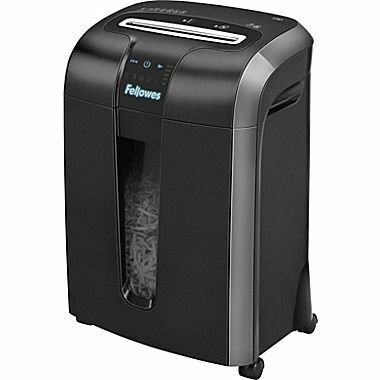 If you do a lot of shredding in your home office, consider a home office shredder for longer run times and shred capacities. Helping your clients get their documents done may not be the only way you can help. Consider offering them methods for long-term tax organization. Suggest a Tax Organization Kit. It can help your clients keep records clearly organized throughout the year for easier processing during tax time–making their life and your job a lot easier. Sometimes the worst part of the tax process if you do it yourself is remembering where you put this form or that receipt from eight months ago. A tax organization kit with flip top boxes and color coded reference labels can really help staying organized throughout the year. Without guidance from a tax professional, do- it-yourself organizational help can reduce the stress of the tax time process.